Sydney Branding Services provides a full range of design services so all your business communications are consistent. Our designs are clean, smart, modern, and timeless. We seek to convey the unique essence of your business in a way that is immediately understood. Our considerable experience in design means that you can trust your brief will be satisfied and your design delivered on time and on budget. We never outsource our design work to anonymous online contractors recycling hackneyed designs. You can trust your branding or design project will be handled by Australian designers with considerable, and varied, experience in graphic design. 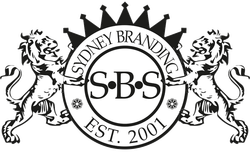 Sydney Branding Services are skilled at identifying a company’s personality and culture. We take time to get to know your target audience and your competitors in order to arrive at a perfect design. We have managed many new identity programs and are also experienced working with existing corporate identities. We are adept at crafting brand and product names and developing names in conjunction with designs. See more branding examples. Despite the prevalence of the internet, our skilled design for print will continue to be important for many of our clients. Despite numerous printing software that automates print procedures, the printing process is highly complex. Many clients find us after wasting time and money in automated print procedures. 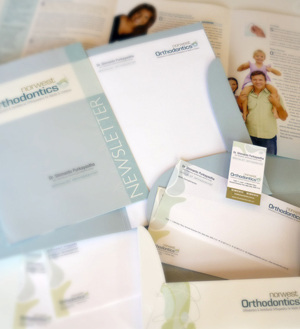 Sydney Branding Services has several decades’ experience in print production. Our designers possess considerable knowledge of the technical aspects of printing, making the most effective use of your printing budget. We create intelligent, business-driven web sites that balance commercial functionality with appropriate design aesthetics. We never compromise useability for technical flourishes and continue to put your target audience at the centre of all we do. Our team possess advanced programming and multimedia skills backed by imaginative and intelligent visual design. Our website designs speak for themselves. See website design examples.